In this 2nd volume of The Sacred Leaves Trilogy, an illustrated dictionary of magic with herbs: 365 species, their powers and ruling Orishas! 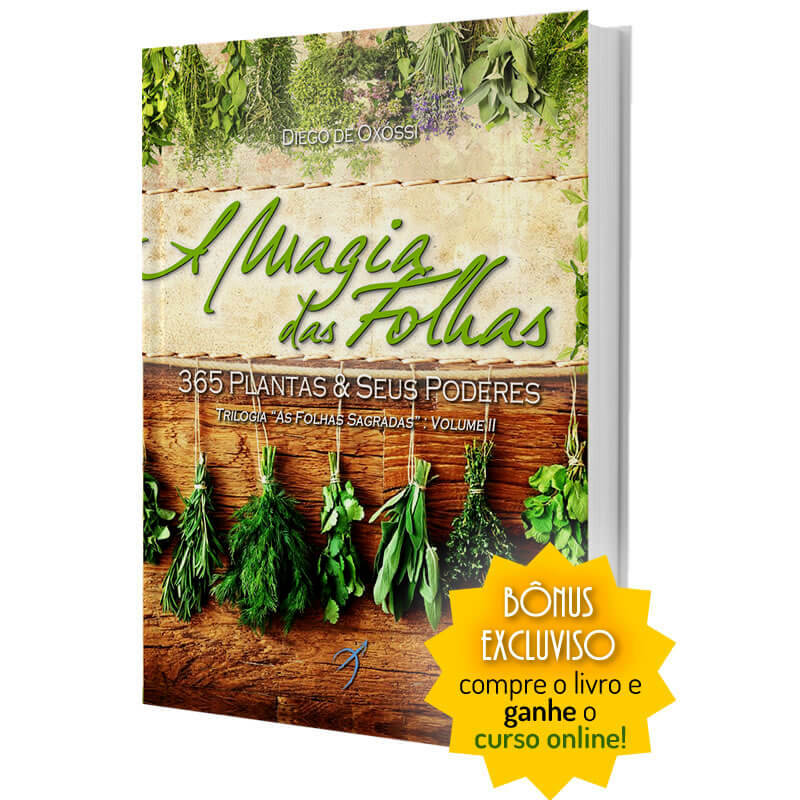 The 2nd volume of The Sacred Leaves Trilogy is the biggest magical dictionary in Brazil: 365 plants catalloged in details, with their powers and full description to create powerful magical baths and smokes by you own! Each root, each leaf, flower or seed brings in itself a universe of energies that can be awakened and used in your magical rituals, baths and smokes so that you can enjoy the forces of nature and transform the reality around you! 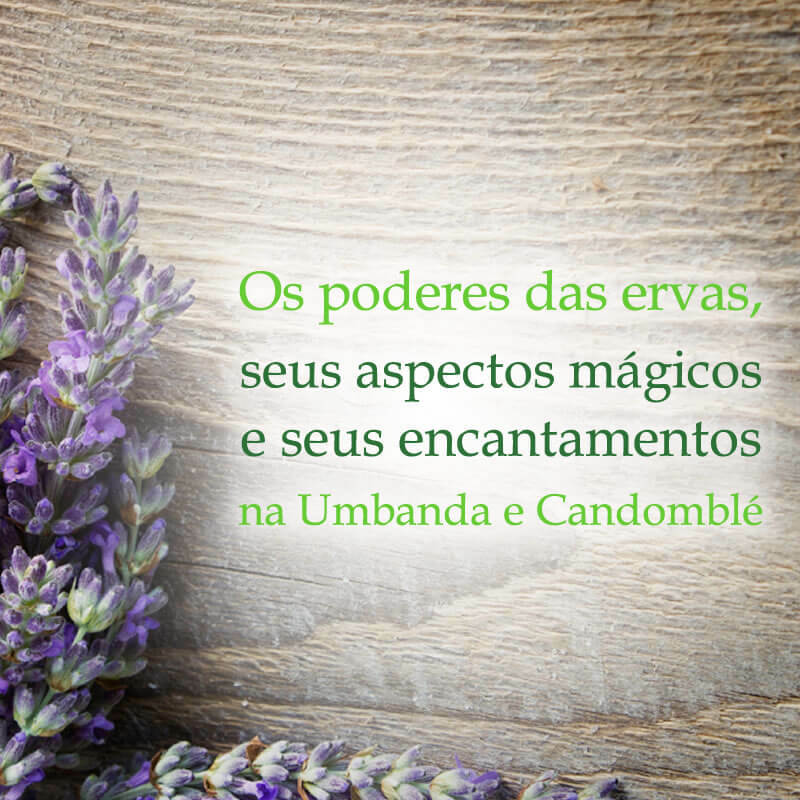 Therefore, The Magic of Leaves - 2nd volume of "The Sacred Leaves" trilogy - is the biggest magic herbal dictionary in Brazil: a detailed manual of ingredients and magical elements that can easily be found in the backyard, markets. 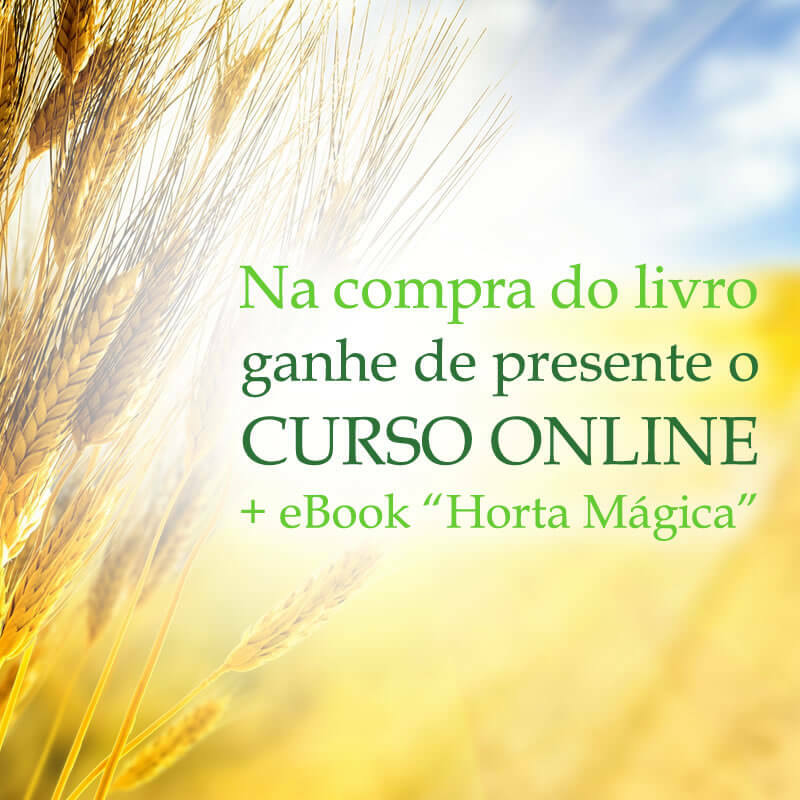 A guide to studies and references, full of fundamental and important information, created especially for your daily life: 365 plants classified by their magical powers and their rulling Orishas, organized in 5 thematic axes: cleaning, defense and spiritual downloading ; opening of paths; prosperity; harmonization; and love and attraction. Buy the book and get the "The Sacred Leaves" online course, with 12 classes to watch whenever and wherever you want on your cell phone, tablet or computer. The details for access the course are sent along with physical product, check the promotional code inside the book.